(Nanowerk News) The fourth in Micromeritics' ongoing series of live webinars highlighting applications, theory, and instrumentation showcases a thorough examination of the Physical Adsorption materials characterization technique. This informative webinar will be broadcast at both 9:00 AM and 11:00 AM EST on Thursday, June 24th. 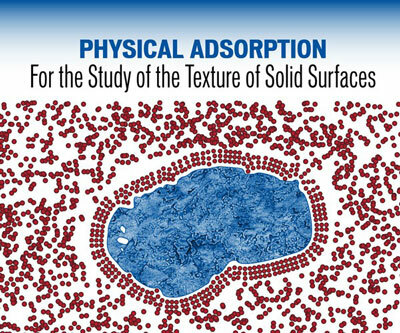 In this presentation, the Physical Adsorption technique is defined, theory discussed, and real-world examples of the usage of this technique for characterizing surface and pore features of solids are presented.